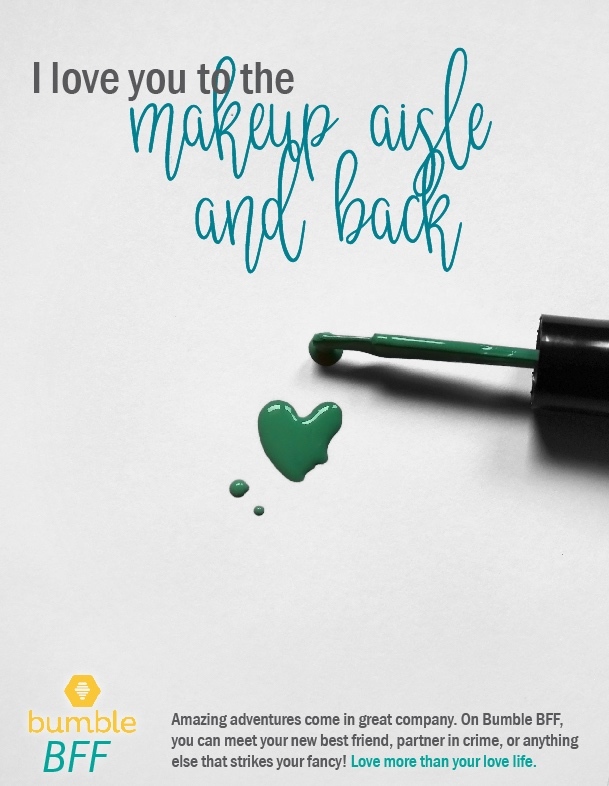 CHALLENGE How can we spread awareness about Bumble's expansion to Bumble BIZZ & Bumble BFF? 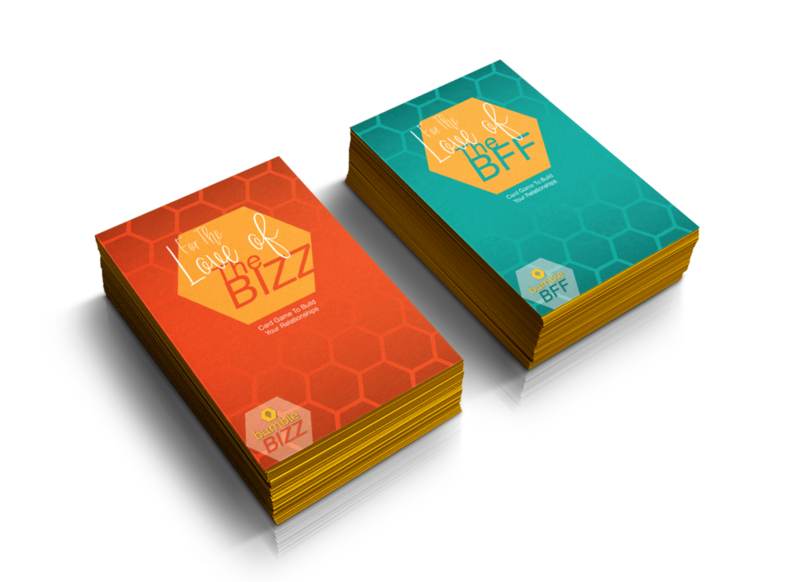 SOLUTION We want to promote Bumble BIZZ & Bumble BFF to their existing audience to show it offers more than just lover relationships but also work and friend relationships. We playfully expose the unexpected love found in work and friendship. 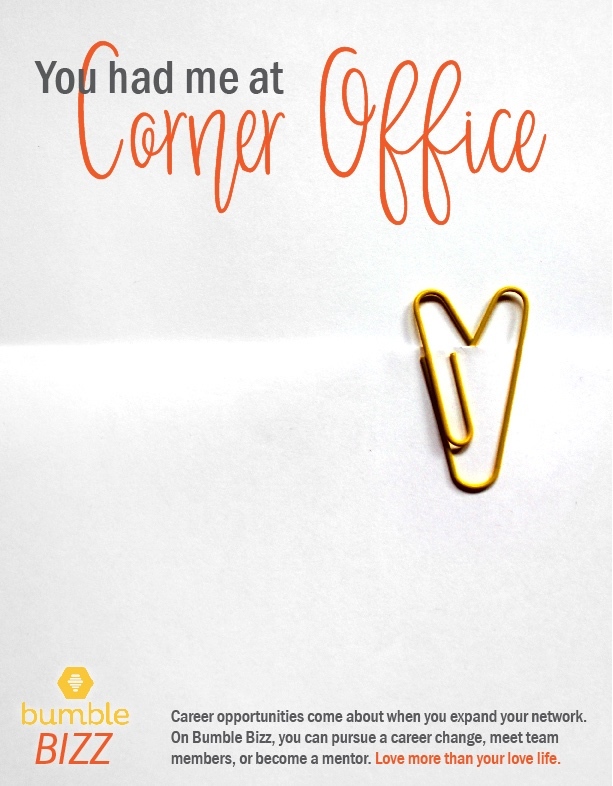 Bumble will send cards, For the Love of The BIZZ & For the Love of The BFF, to pairs in order to continue building your relationships. Have FUN! -Who is my favorite Business Icon? -What are the 3 “Must Do’s” before a major presentation? -What is my Favorite show to binge watch?